Game changer for the Timbersled ARO. Introducing SNOPAX by RotoPaX. 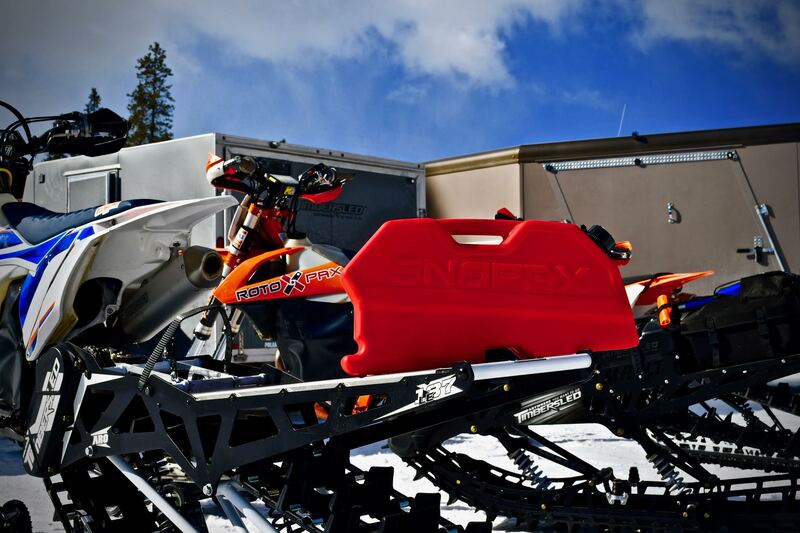 Finally, the ideal way to carry enough fuel to go anywhere on snow.